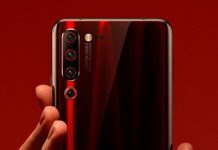 Xiaomi Mi 9 is expected to be released this year, and unofficial renders have surfaced which shows the outer appearance of the Mi 9. According to the renders, the Xiaomi Mi 9 comes with 6.4-inch screen and a teardrop notch. 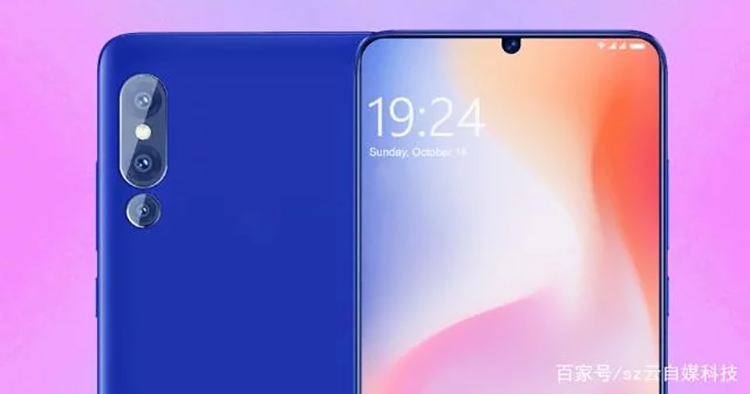 However, an alternative render of the Xiaomi Mi 9 also shows the phone with a notch that’s much bigger than the previous renders. 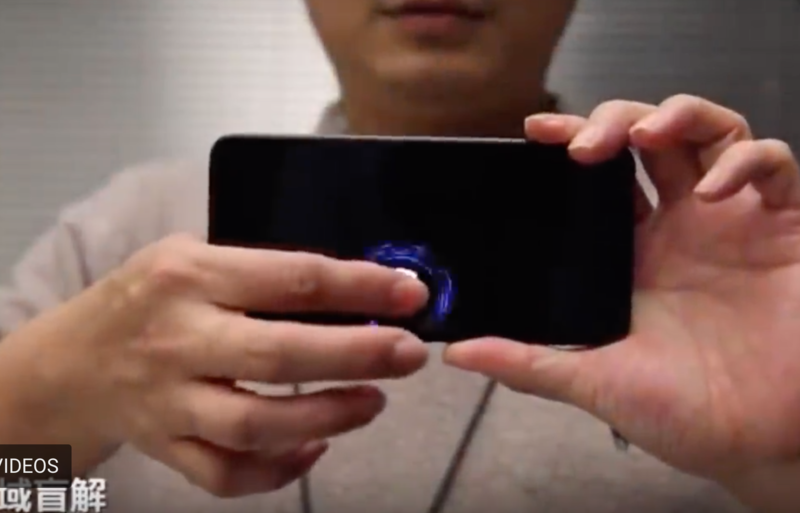 Yesterday I’ve also posted on a new in-display fingerprint scanning technology that was revealed by Xiaomi’s cofounder Lin Bin, and this technology is expected in the upcoming Xiaomi Mi 9. If it’s true, the Mi 9 will have a wider surface area that allows its user to place their fingers to unlock their phones. Other reports also suggested that the Xiaomi Mi 9 might come with the Snapdragon 855 processor and holds up to 10GB RAM with 512GB storage. With Xiaomi’s reputation of having competitive pricing, it might be able to steal away the spotlight from other flagship phones. 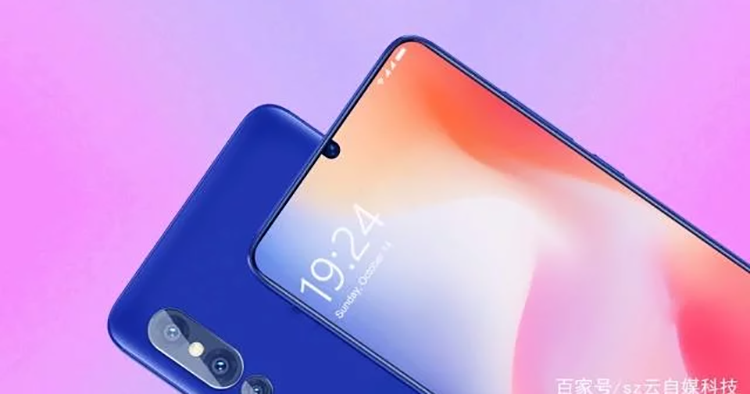 In addition, the Xiaomi Mi 9 is also expected to come with a triple rear camera setup including a 48MP main camera. 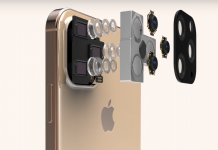 The other two cameras are predicted to be of 18MP and 8MP. The front camera will remain as a single lens though we are not sure how many megapixels it might come with. That aside, rumour has it that the Xiaomi Mi 9 will come with a 3,500mAh battery that supports 32W fast charging. This aligns with the previous information where Xiaomi’s CEO Lei Jun also stated that the Xiaomi Mi 9 will come with faster charging power than 24W, meaning that the Mi 9 could come with the Quick Charge 5.0. 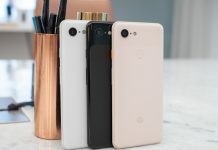 Apart from that, there might also be a lite version of the Xiaomi Mi 9 called Xiaomi Mi 9 SE. 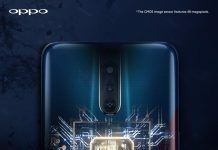 This model is reported to come with a smaller screen size and a midrange processor so it will be much cheaper compared to the Xiaomi Mi 9. As the Xiaomi Mi 8 was released in May 2018, we are expecting the Xiaomi Mi 9 and Mi 9 SE to appear some time this year around May too, but there are also reports saying that it’ll arrive as early as March. As for the pricing, many believe that it will cost CNY2,999, which is less than RM2,000 when converted to MYR.